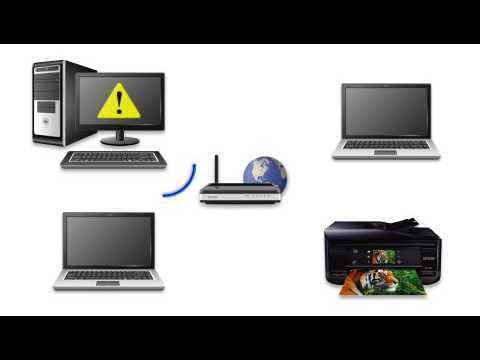 Where can I find more information about Epson Connect? I see an ink recognition message after inserting the ink cartridges provided with my product. What should I do? I can't use the original 200-I cartridges with my exchange unit. What should I do? 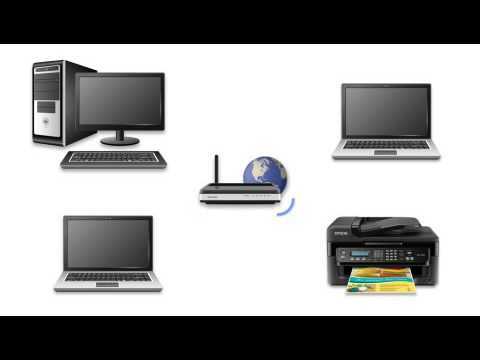 How do I set the default print settings when I print from Windows or my Mac? 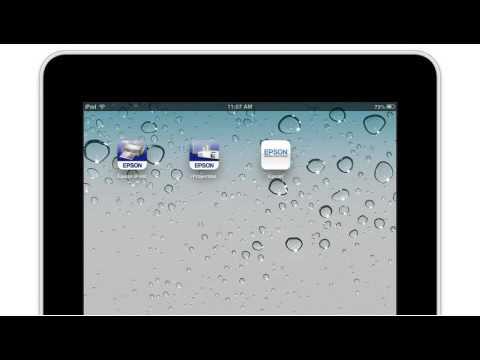 How do I use Epson iPrint Mobile app with my iOS device? How do I use Google Cloud Print with my product? This document provides quick reference for common uses, and Epson's limited warranty for this product.